Jo Walker’s cabaret evening of duets comes to Don’t Tell Mama on 46th Street NYC Friday October 26th at 9:30. Come join us with an evening of song and friendship. After a successful run at The Secret Theatre’s LIC One-Act Festival, Emily Welty’s “What Do You Say at the End of the World” as an encore performance at TADA Theater in Midtown NYC. Join us October 13, 2018! 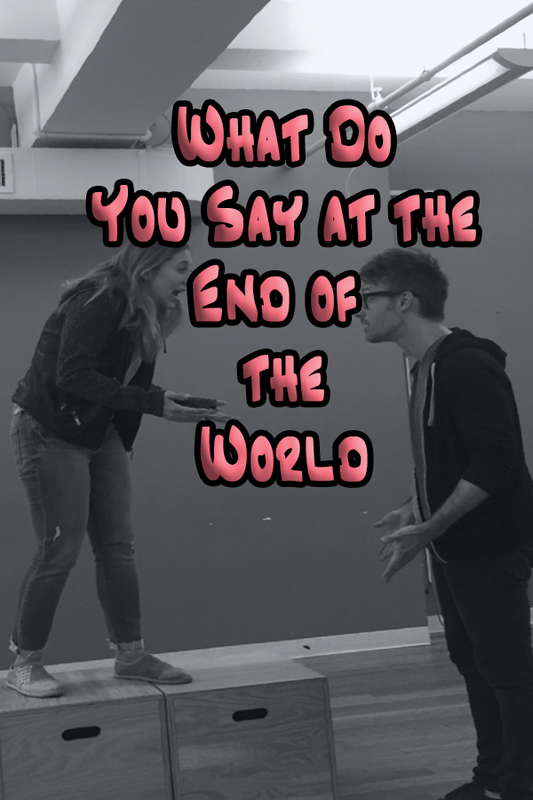 Neal is directing "What Do You Say at the End of the World" by Emily Welty in the 2018 LIC One-Act Play Festival at The Secret Theatre. Starring Jon Lawlor and Taylor Lynne. The show contains sound design by Roni Pillischer and is assistant directed by Rosalie Burke. Our production is part of Program E and tickets are available on The Secret Theatre's Website. Running July 14-August 2. 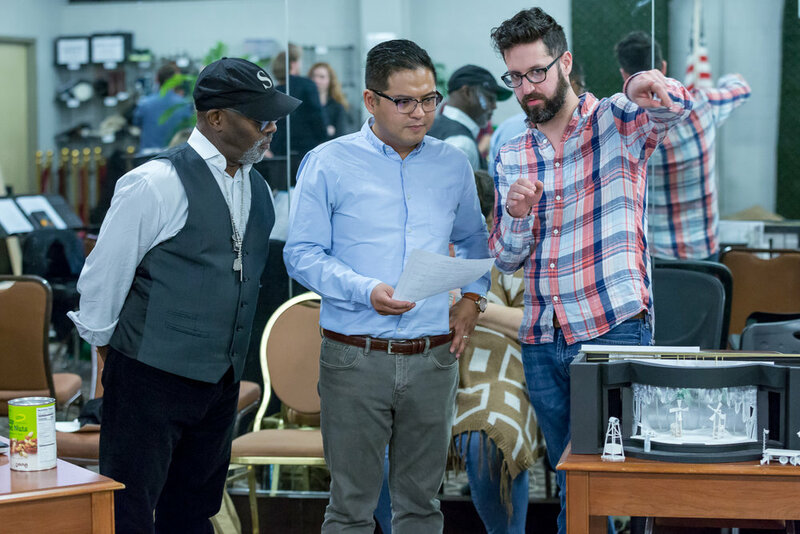 Otis Sallid (Choreographer), Victor Malana Maog (Director) and Neal Kowalsky (Associate Director) in rehearsals South Pacific at Drury Lane Theatre (Illiniois) Spring 2018.